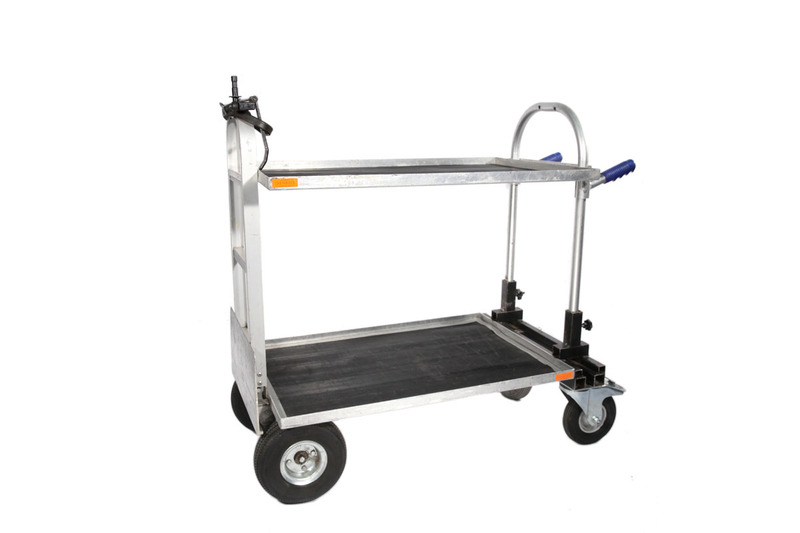 The Magliner Backstage Gemini Junior Film Cart is the most widely used hand truck in the film and audio visual industries. 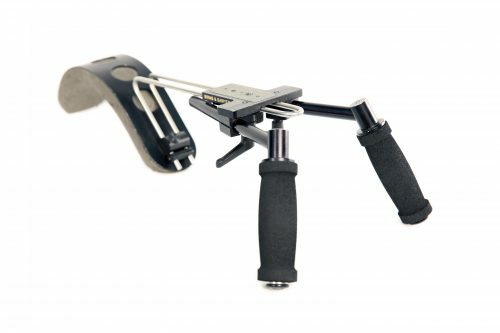 It is almost always used in the 4 wheel configuration but can be quickly folded and disassembled for storage or transport. 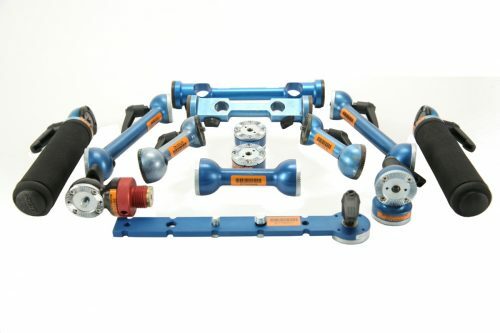 The truck has large (260mm dia) standard Magliner pneumatic wheels and two medium (220mm dia) braked pneumatic casters near the handle. Each truck is fitted with two carpeted shelves. 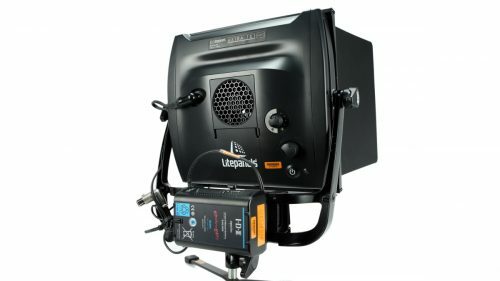 This model is very popular in the film industry for carrying cameras, battery packs, generators, lighting etc. The Magliner Backstage Gemini Junior can be folded to allow for easy transportation by air or otherwise.